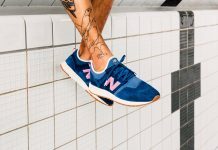 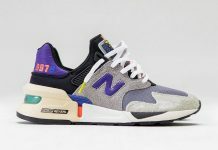 New Balance has become a great alternative for those looking for a well constructed running shoe, that delivers both style and comfort. 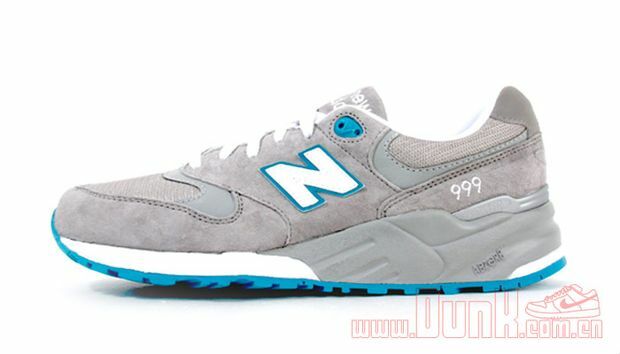 One of the models highly spoken of in recent months, is the ML 999GT which is seen here in a two toned grey and teal colorway. 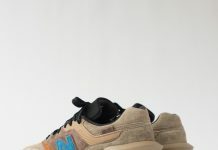 Made of up suede and 3M, this NB model delivers the finest in shoe craftsmanship and can be purchased now at Dunk.